We create stunning and compelling restaurant brands that will grab attention, intrigue and excite and turn prospects into diners! We are specialists in restaurant branding and can help you create a restaurant concept from scratch or inject creativity into your vision to create an exciting brand for your restaurant. It is imperative that we create a differentiated, experience-driven brand that evokes emotion, has a tangible USP and captures people’s imaginations. We will elicit from you and shape your Restaurant’s marketable points of difference are – and then make these tangible through articulating an experience that can be manifested in terms of slogans, tone of voice, straplines, decor, service and even additions to your menu. The logos that we create for restaurants are underpinned by a clear brand personality, an understanding of your restaurant concept, your competitors, your target audience and the way the brand needs to be perceived. 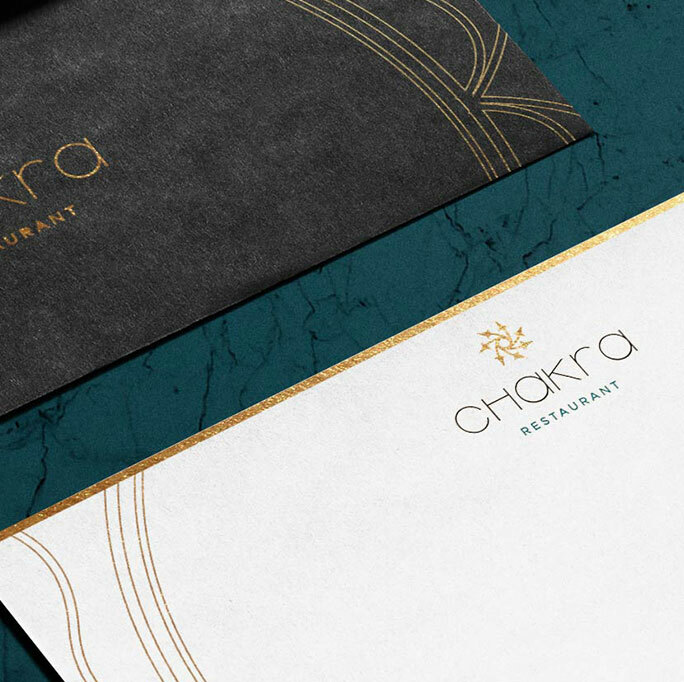 From initial concepts and sketches to font and colour variations, we adopt a structured process that allows for ample feedback and interaction to arrive at a stunning logo for your restaurant that will be effective across all your marketing collateral. Whether it’s creating a new brand identity from scratch or evolving an existing brand identity as part of a rebrand, our incredibly creative team of brand identity designers and strategists know how to create inspiring and unique brands, which stand out from the crowd and will engage, intrigue and excite your customers and stakeholders. The brand identity and experience that we create for your restaurant needs to be applied CONSISTENTLY and AUTHENTICALLY to each and every consumer touchpoint to create a complete brand experience. 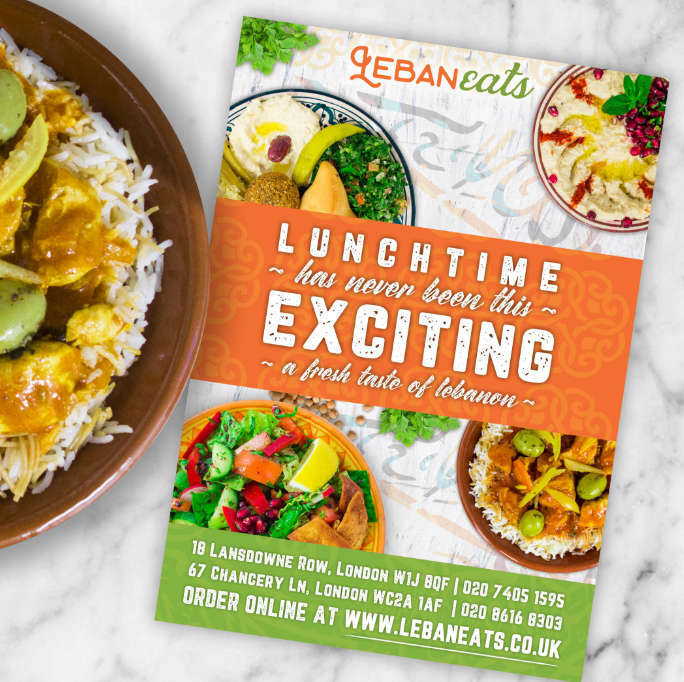 We can assist you with the design of every element of your restaurant’s brand collateral from menus, takeaway menus, placemats, loyalty cards, flyers, corporate catering brochures, signage, A-Boards, social media graphics and point of sale collateral. 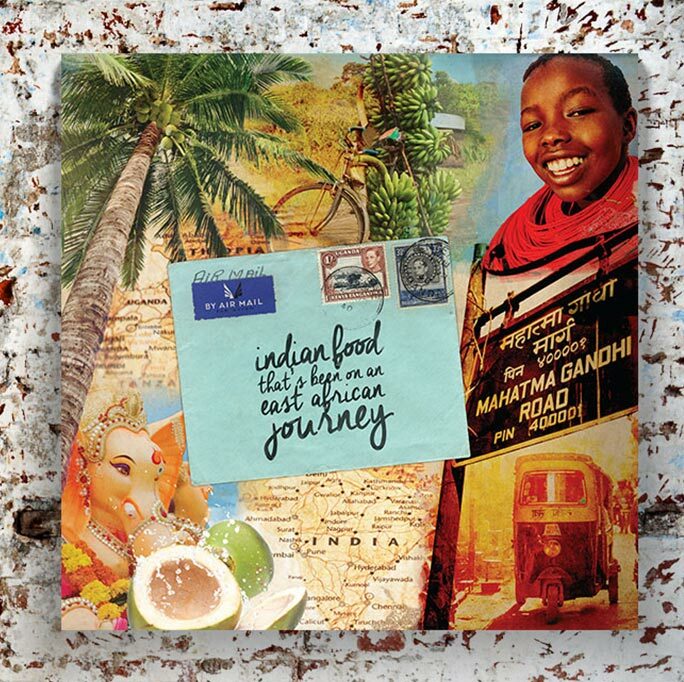 Each element of brand collateral that we design is injected with our team’s creativity and strategic marketing thinking to add value to your restaurant. An effective and engaging restaurant brand does not just look visually stunning, it communicates with its customers to amplify differentiation. We will communicate your restaurant’s vision, concept and personality across all your marketing mediums, to amplify differentiation and create engagement, sales and brand loyalty. We’ll help you find the words to turn sceptics into advocates and prospects into paying repeat customers, ensuring that all our content is emotive, persuasive and psychologically compelling. Bespoke photography and videography are crucial to creating a visually arresting differentiated brand for your restaurant. We work alongside specialist food photographers, videographers and stylists, creatively directing them, to ensure that the photography and video content for your brand accurately communicate your restaurants brand message, personality and concept and show off your cuisine to it’s best effect. Our years of experience means that we know what kinds of image work best across different mediums so that we can ensure you get the photos and footage you need, to bring your restaurant to life.